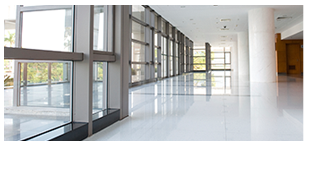 Sydney's Commercial and Industrial Cleaning Experts! 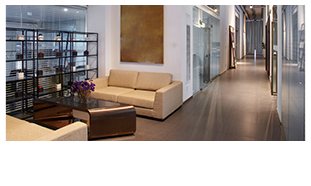 Give your establishment the complete care and thorough sweep it deserves with the help of Showpiece Commercial Cleaning. Showpiece Commercial Cleaning is a dynamic and professional family-owned company that has been providing office and commercial cleaning services in Sydney and all its surrounds for the past 13 years. Over the years, we have excelled in delivering fuss-free maintenance and cleaning services in Sydney that match our clients’ needs and requirements. Showpiece Commercial Cleaning provides a vast array of services to varied clientele—from businesses needing superior corporate cleaning, to establishments requiring skilled strata cleaners in Sydney. All of the services we offer are at competitive prices. We also have all the respective insurances in place and a team of competent office cleaners performing the required tasks. As many businesses throughout Australia have become more and more concerned about the state of our environment, you will be happy to know that Showpiece Commercial Cleaning only uses environmentally responsible and Australian owned products in our office cleaning services. This gives you the assurance that your establishment is not only in good and capable hands, but applying sustainable methods of maintaining cleanliness. When you approach us for a personal and tailored quotation for your site, we will also be able to give an insight into preventative maintenance to be able to save your site overall costs. If you feel that any of the above is currently not at a high standard at your premises, please contact Showpiece Commercial Cleaning. We always welcome and value feedback from our dear clients. No matter how big or small your site is, or the level of care you require, you are guaranteed to receive very personalised attention from our team of office cleaners in Sydney. 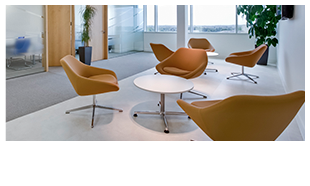 If you require any of our services or would like to receive an obligation-free quotation, feel free to get in touch with Showpiece Commercial Cleaning today – one of the most reliable and genuine office cleaning companies in Sydney. Buying Australian Made Cleaning Products—What’s The Fuss?